Gutter Seal is a multipurpose, nitrile elastomer based self-leveling sealant. 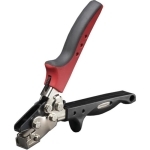 Specifically designed as a narrow seam sealant for gutter lap joints. 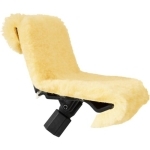 Low modulus and high elongation accommodate severe movement. Excellent adhesion to metal gutters including copper and Kynar®. 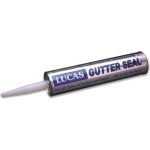 For a non-sag, clear or colored sealant please refer to Lucas #6600 Universal™ Terpolymer Sealant. Standard color is Aluminum. 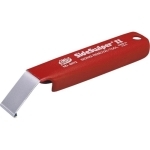 EternaBond WebSeal 4 in. x 50 ft.
EternaBond WebSeal 2 in. x 50 ft.